My PhD is not in food science, so what authority do I have to write a blog called Creative Economy in the Kitchen? A lifetime of experience! First, my parents had both been raised on farms, and they carried over the ‘waste not, want not’ ethos into our Midwestern US home. My sisters and I always helped in the family vegetable garden, and grew up knowing that food was the result of hard work. We had plenty, but you used what was available, and you made the most of it. In contrast, my first husband had what his mother referred to as ‘champagne tastes and beer wages’. No matter how low the pay check, he expected interesting food. He was himself a good cook, and liked to make big, showy dishes. However, he also refused to eat leftovers, unless he didn’t know they were leftovers! This didn’t fit well with my own relationship with food, but I rose to the creative challenge. Perhaps unsurprisingly, I was a single parent for 13 years (and full time student for 10 of them). For some of that time, my kids and I lived on student financial aid and food stamps. I discovered the world of government surplus ‘Food Commodities’: occasional parcels of large quantities of sometimes obscure ingredients, such as a sack of powdered eggs or a crate of chocolate cookie wafers, along with 5 pound bags of flour and maybe some butter. Gifts from my home were often edibles made from such bounty, with the help of my large collection of cookbooks. Over the years, I was also the grateful recipient of seasonal garden gluts from friends and family. Repayment was in the form of helping whenever I could in their garden or kitchen, especially during canning season. In the meantime, I had to find as many ways as possible to use a bushel of football-sized parsnips before they went bad, or a grocery sack of zucchini or rhubarb. Thanks to student loans, I was able to take my little family to France for a year as part of my studies. There, we explored new kinds of food, but the biggest challenge was the under-furnished kitchen in our cheap apartment. Cooking equipment consisted of a two-burner hotplate and a toaster oven. Somehow, I managed to make a Thanksgiving dinner for five with all the trimmings. Admittedly, the turkey wasn’t very pretty, but it was tasty. Eventually, my personal finances improved, but my economical attitude has never changed: food is to be respected. So when I was faced with a cupboard full of exotic spices left behind by my new husband’s former lodger, I saw an opportunity to practise cooking with them, and decide which ones I liked enough to buy more of. These days, we have our own vegetable garden, and we share the seasonal glut with friends and family, but I also still enjoy the challenge of coming up with new and interesting ways to use what we keep. Hopefully, you’ll find the ideas and recipes here helpful in your own efforts at Creative Economy in the Kitchen. Julie, this is a really good blog! You have always been thrifty in every way and I do see you writing an actual book someday–about food or any topic you are good at! Can you please send me an email to gandy79 at gmail dot com (no spaces) as I have a question for you that is not related directly to the blog? I hope you do not mind me asking. Hi there, I come a visiting via Fairy’s blog….I’m so glad I found you. Simple, down to earth and involving the family is a great way to go. Hi Alexa! Thanks for visiting, and for the encouraging words. 🙂 I will check out your blog soon. Hi Tina, Thanks for checking back. I don’t know whether you have actually not been receiving posts. There was a gap of about three weeks between posts this month, but I am aiming to get back to my once or twice a week on average. When I went to your page it showed it was not followed although it shows up in my Blogs I follow page. Either way, I re-clicked on the follow button just to be sure and it shows following again. Crazy! I have a feeling I Liked this before, but I still like it, so if I didn’t hit the button before, I’ve Liked it now. And if I did–well, I still like (and Like) it. Hey, I stumbled upon your blog today and absolutely love the concept!! You should write/ make a book out of this. 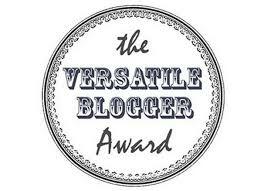 In any case, I took the liberty of nominating you for the Versatile Blogger Award; for more infos check out my latest post. Feel free to accept or reject 🙂 In any case, all the best to you! Thanks for the visit to my blog and liking my ‘About’ page. Sorry, it took so long to answer you back, I’ve been out of town. Well, I’m not a cook but I could learn from your blog! Hum, what do you recommend for beginners? 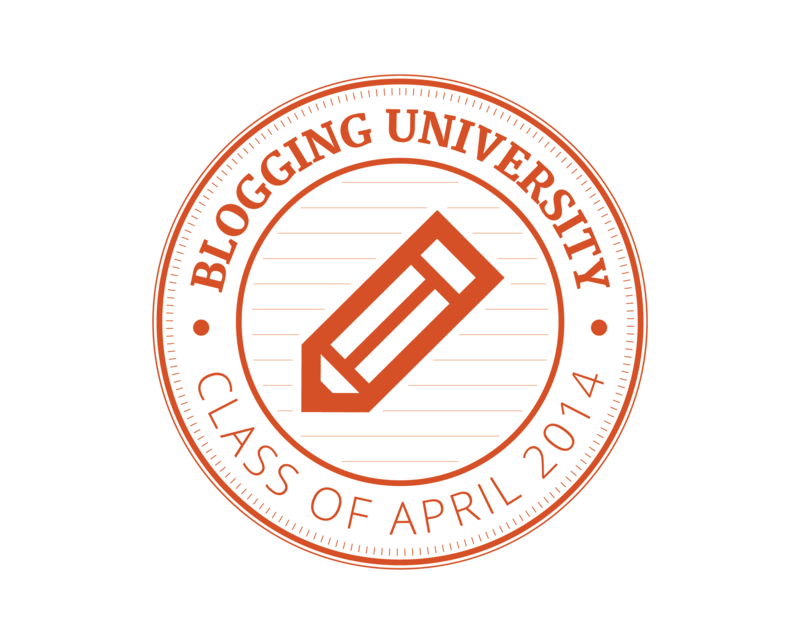 Love your pictures and your blog is very interesting! I think it is very nice to hear about being careful! I love the green beans picture!